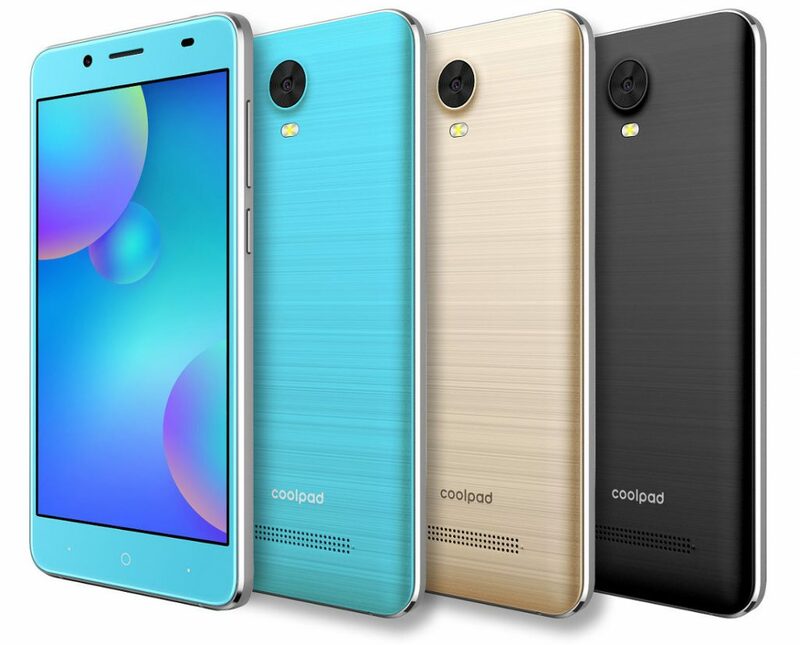 Coolpad has launched another smartphone in India called the Coolpad Mega 5M. The Coolpad Mega 5M comes with 5-inch display with an unknown resolution. The device comes with 1GB of RAM in it. It comes with an internal storage of 16GB with support for Micro SD card slot.